By Eric Egan In Art & Film Tagged In Art, Cinema, Film, and Photography. 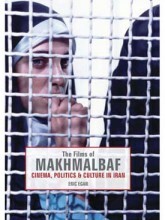 By Hamid Dabashi In Art & Film and History Tagged In 20th Century, Art, Books by Hamid Dabashi, Cinema, Film, Movies, and Photography. 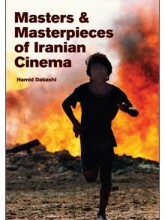 By Hamid Dabashi In Art & Film, History, and Kindle & iPad Tagged In 20th Century, Art, Books by Hamid Dabashi, Cinema, Film, Movies, and Photography. 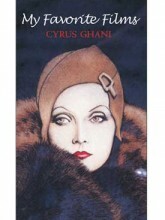 By Cyrus Ghani In Art & Film Tagged In Books by Cyrus Ghani, Cinema, Film, and Photography. 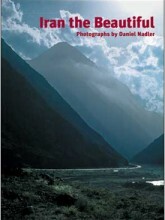 By Daniel Nadler In Art & Film, Backlist, and Non-Fiction Tagged In 20th Century, Architecture, Art, Gardens, Isfahan, Landscapes, Mountains, Photography, Photos, Shiraz, Tehran, and Travel.